The bond between a father and daughter is very strong and perhaps there is no better time for parents to bond than after bath time when kids are clean, relaxed (hopefully) and usually ready for hugs before bedtime. 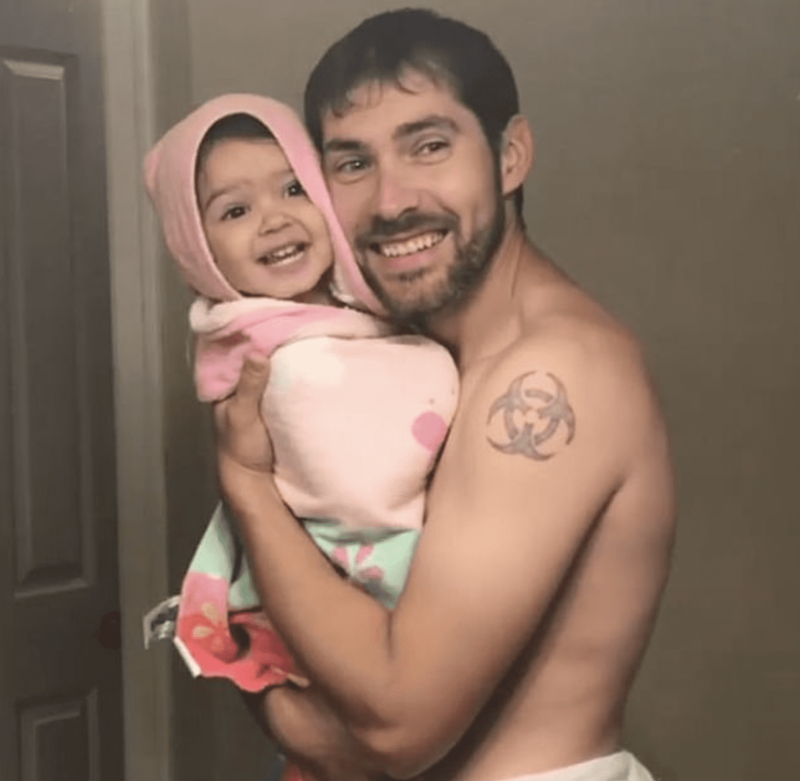 This latest cute video to go viral combines these two delights as a dad and his daughter decide to put on a post-bath performance. At just two years old Myla appears to have already mastered the art of lip syncing. “A little post bath lip sync battle last night. Myla is one heck of a lip syncer,” writes Trina. As her dad looks on in awe, Mya gives it her all making the funniest expressions while she sings. They lip-sync the song together and are clearly having so much fun. Since the video was posted more than 15 million people have watched it, and it’s attracted more than 86,000 comments. This adorable father-daughter duo have captured the hearts of so many. Maroon 5’s lead singer, Adam Levine, even retweeted the video on his Twitter profile, demonstrating that he enjoyed the duo’s performance as well. For Myla her big excitement of the year came with the arrival of her baby brother Sawyer. Now she has someone she can pass on her performance skills to. I’m sure this isn’t the last we’ve heard from this adorable family. Maybe they’ll form a band? Check out the sweetest video below! Please share and help make somebody else’s day with this heartwarming performance.